You want to have at least three pairs of undershirts, boxer/briefs, and socks. 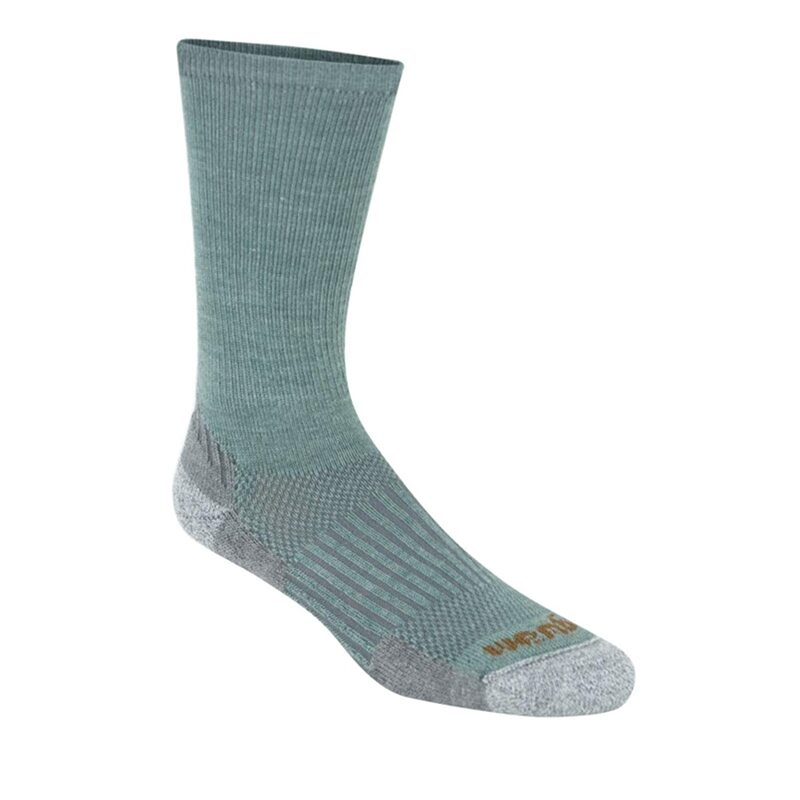 Especially socks, wet feet and fungus can take your most important hiking tools out of action so you want to look for merino wool or acrylic and silver threads combined with cool-max fabrics. When looking for undergarments you want to consider higher quality materials similar to what the military uses. These under-garments use micro fibers and elastane to wick moisture away and to stretch with the body as it moves. In addition these garments usually have anti-microbial material such as silver oxide threads that fight odor and microbes. Also, as temperatures rise and you shed layers you may be wearing just the T-Shirt and these higher quality under-garments are designed to protect against UV rays. Companies like Under Armor, Thorlo, Wigwam and Fox River make such high quality garments used by athletes and the military. Most of these can be found at your local sporting good store or military surplus store. Now Pants and Shirts can take up a bit of room in your pack, so you want to optimize their usefulness. You would want a couple pairs of each. 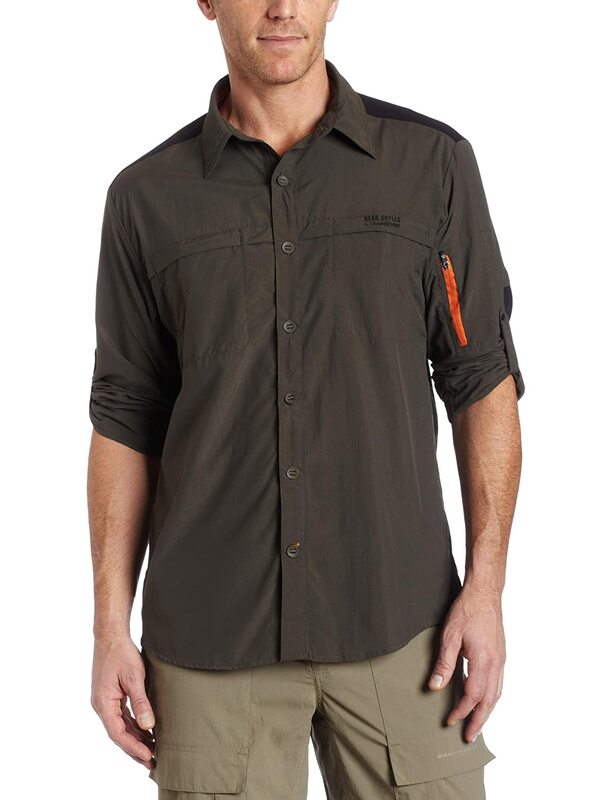 You are looking again for high quality durable, moisture wicking, hiking pants and shirts that have large pockets to stow things, cargo style. But then what about warm weather? The first answer to this is convertible pants that unzip at the knee to become shorts. When considering conversion pants some models have built in belts but you may also want to ensure that the pants have belt loops so you may use your own double-back belt on which to hang water bottles or other tools. 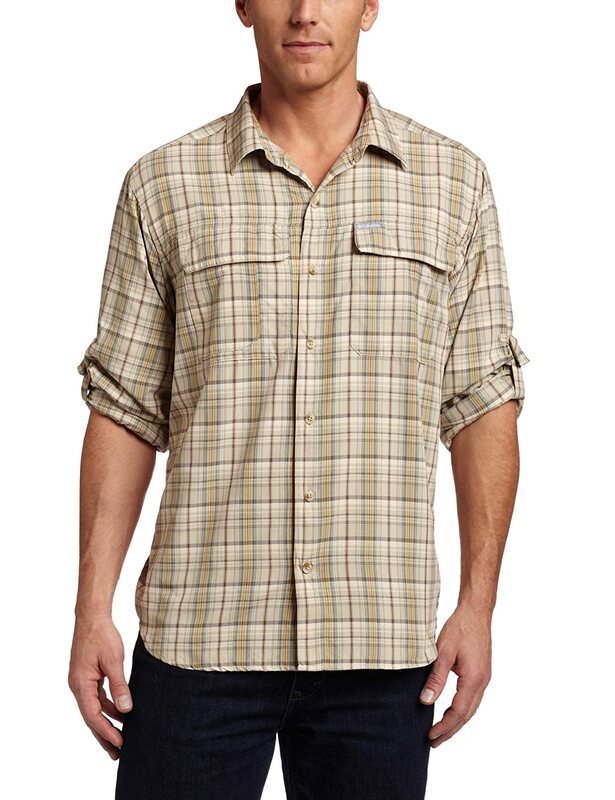 The second answer is button up shirts that can button up at the elbow to have the effect of being a short sleeve shirt. The button up shirt may also be unbuttoned as temperatures rise and be buttoned back up as temperatures fall. In one piece of clothing taking up one space in the pack you have short and long garments. 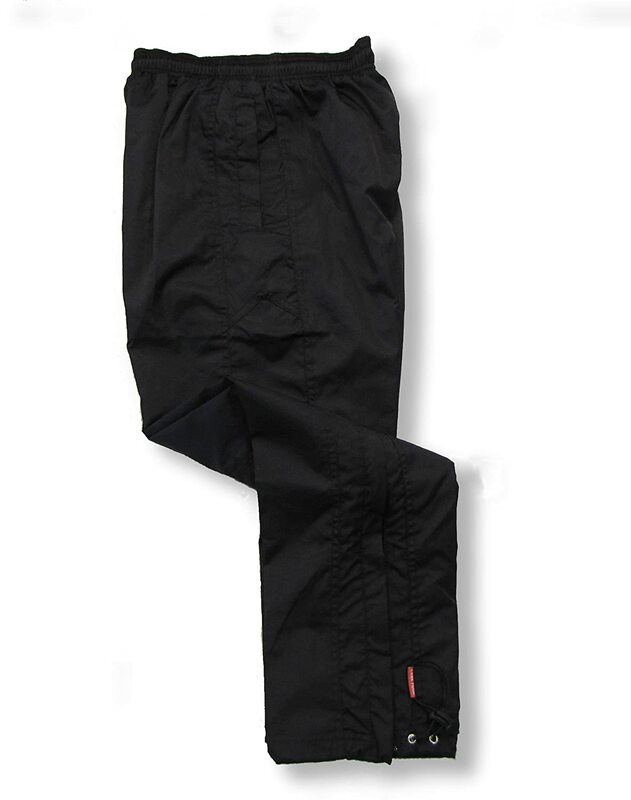 You may also want to consider a pair of nylon water resistant warm up pants. 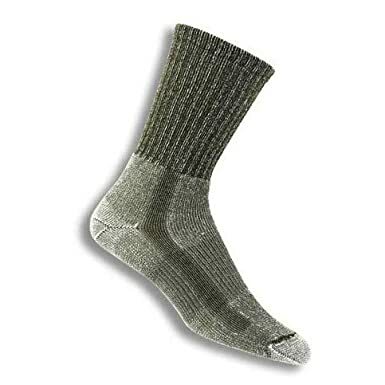 While hiking in the rain these can be thrown on to keep dry and are good for lounging around base camp. The soft-shell fleece jackets of which there are many kinds ranging from medium to quite costly give the broadest range of seasonal coverage. Many are water repellent and will protect in light rain fall and will dry off quickly. Mountain Hardwear, Columbia, and Marmot make some good ones (Arc’teryx is quite costly). 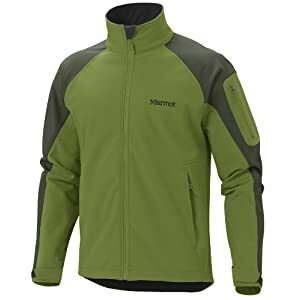 The best I’ve found so far is the Columbia Heat Elite which is like a light jacket but can keep you warm down to sub-zero temps because it has a weave of microfiber and the NASA Mylar blanket material inside. Then it has pit-zips for when the temperature gets warm. 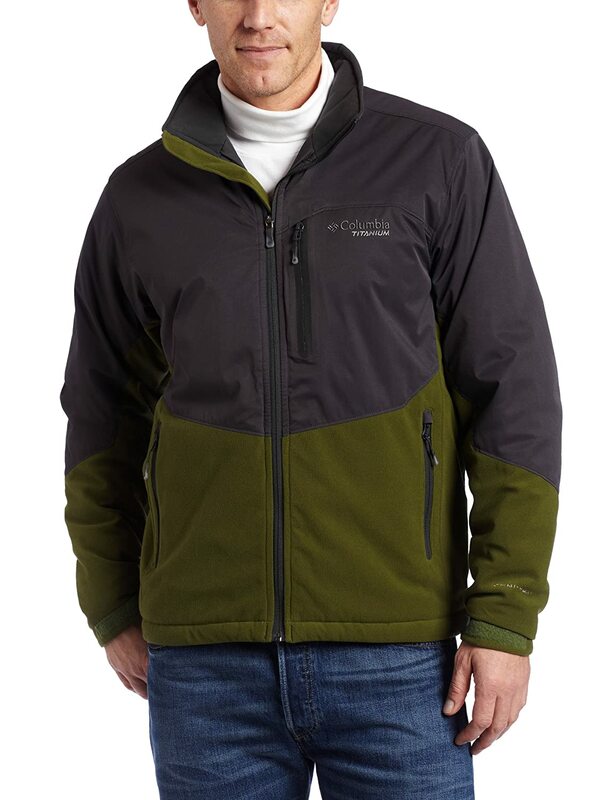 This is a light packable jacket that will take you from spring/fall through winter. The other thing to keep in mind when the temperature gets cold is that layers will actually perform better than a single thick layer. As you progress into colder climates start throwing on layers and as you progress into warmer climates start shedding layers. 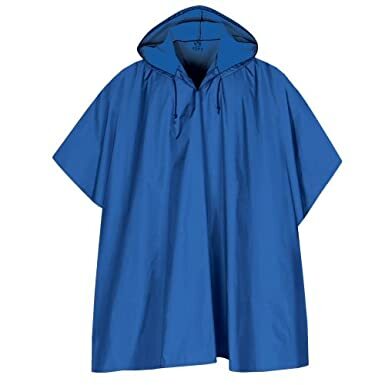 Finally when it is warm a light weight poncho will keep you dry. 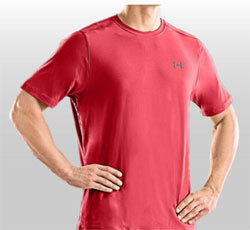 You will want to look for breathable wicking material such as nylon blends or gore-tex. Hats will shield your head from the sun and heat stroke during warm weather and will provide warmth during cold weather. 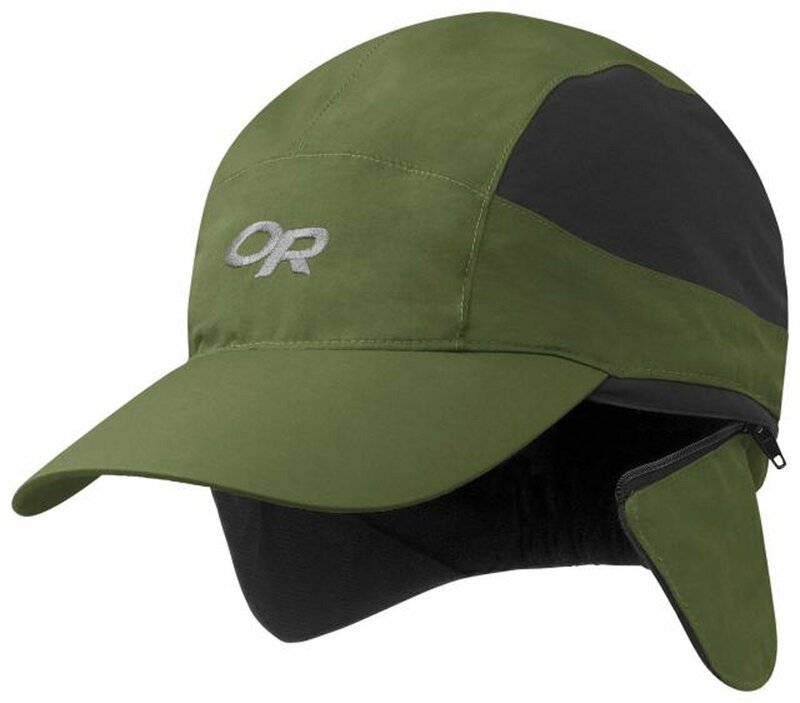 You could pack both a warm weather and cold weather hat or there are hats that have fold down/up flaps to cover the ears and neck and that can to some degree meet the needs for both warmer and colder weather. 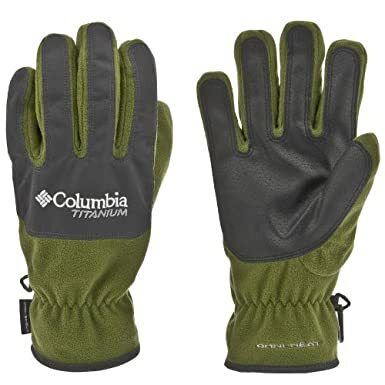 Light weight tactical gloves or Columbia omni-heat gloves are another piece of clothing to consider not only to protect the hands from the cold but also provide protection while working on clearing camp, climbing, chopping, etc.. Lastly, of course a good pair of hiking boots. 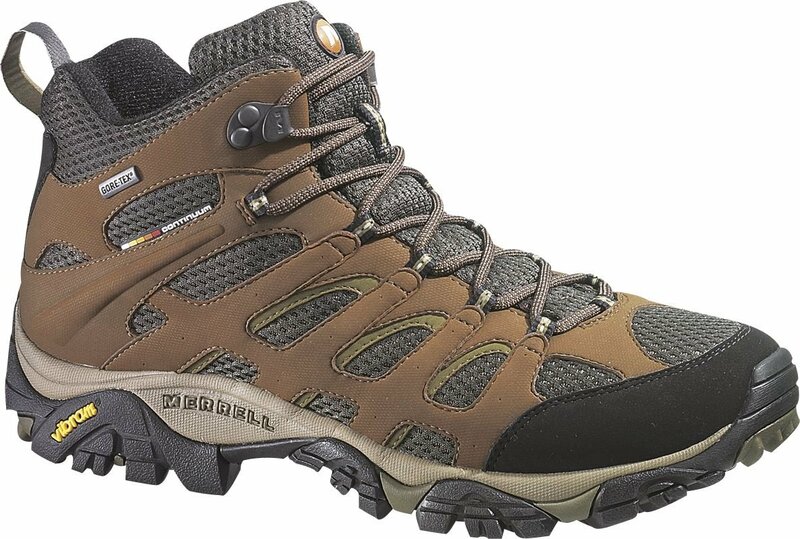 There are many good hiking boots but I personally like the military boots. Military gear has been field tested longer than almost any other gear. This gear has made it into use in the military because it is top quality and it works. I prefer Belleville boots and have gotten good use out of my Belleville 700s for the past 7 years. I have flat feet and weak ankles and these boots provide the best support for me. If you don’t go with military boots you will want to consider a major advancement in material, Gore-Tex. 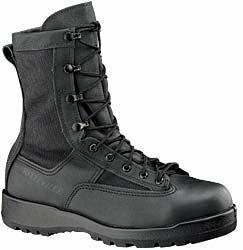 Gore-Tex is used in military boots and is available by other outdoor gear companies and provides a superior moisture barrier and wicking properties as well as a degree of insulation from cold air. Other things to consider when selecting boots are heal designs and arch supports which will help if you have issues with pronation or flat feet. Well I said these articles would be different from what I usually post. 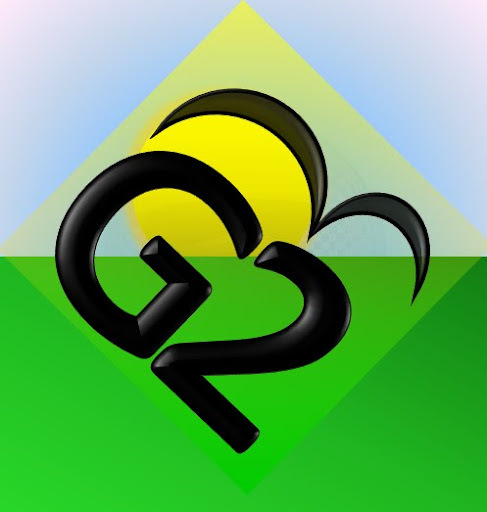 I hope that they will be helpful and fun. I think shoes are the most important part of any traveling!!! It’s necessary to wear them before you go, too, to make sure they are comfortable for walking/hiking for long periods. 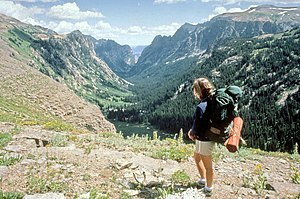 The last thing you want is tired feet or blisters!